Paul Barach is a stand up comic, storyteller, producer, and writer from Seattle, Washington. After graduating from Carleton College, he backpacked across Europe, taught English in South Korea, ran the Seattle marathon, and bicycled across the United States. In his off-time, he is an avid cyclist, runner, and hiker. His proudest achievements so far are earning his black belt in Kyokushin karate and only falling into the La Brea Tar Pits once. 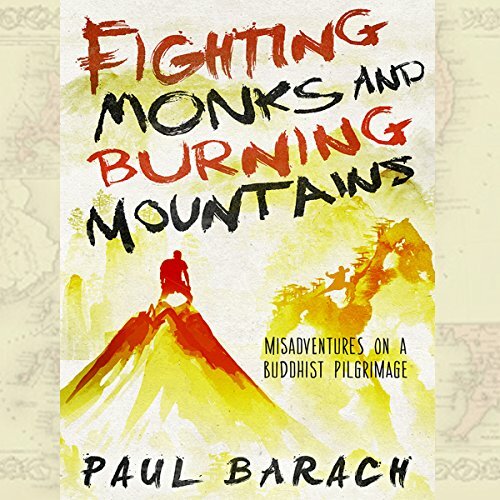 Fighting Monks and Burning Mountains is his first book.